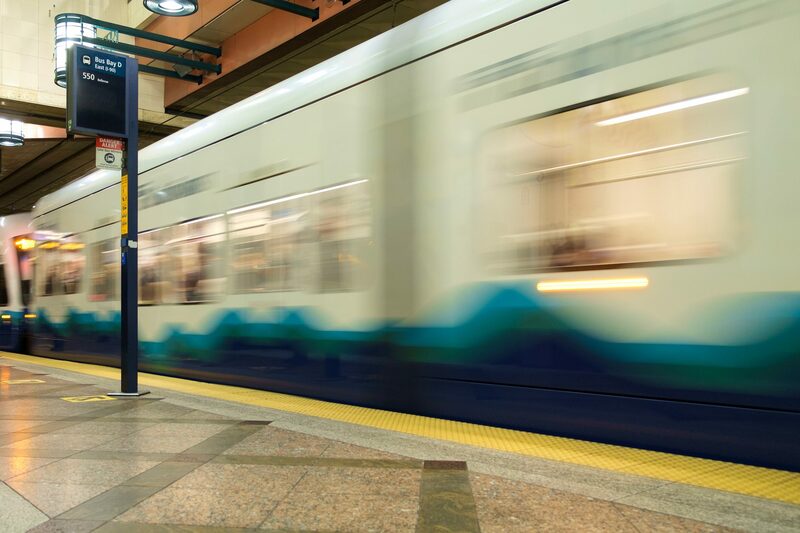 South County Transit Partners (SCTP), a joint venture between SNC-Lavalin and Mott MacDonald, has been awarded the design-build project management contract for Sound Transit’s Federal Way Link extension in Seattle, Washington, US. SCTP’s deal covers the pre-construction period up to the award of the design-build contract, which is valued at $1 billion. The joint venture will also provide project management services during design and construction. The scope of this work covers: project controls and scheduling, technical support and inspection, and quality assurance and quality control activities, amongst others. The value of SCTP’s contract was not disclosed. The Federal Way Link project will see Sound Transit’s Central Link line extended by 7.8 miles from Angel Lake to Federal Way Transit Centre, which is currently a bus station, with three new elevated stations on route. Work is expected to begin in 2019 and the stations are scheduled to open in 2024. SNC-Lavalin’s president of infrastructure Ian Edwards said: “Our team is driven by a desire to shape the world we live in and improve people’s lives through sustainable, quality infrastructure. Mott MacDonald CEO Nick DeNichilo added that the contract win builds on many years of design, project management, and construction management services that Mott MacDonald has provided to Sound Transit.